Hurray for Hollywood! 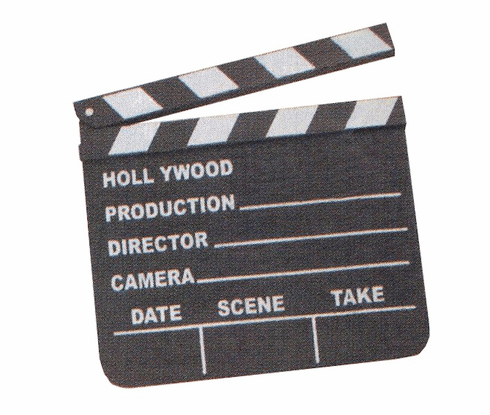 These movie clapper replicas make great prizes for theme parties or birthday bashes. Print on one side only.